Incidents like this remind us of the dangers of being in law enforcement. 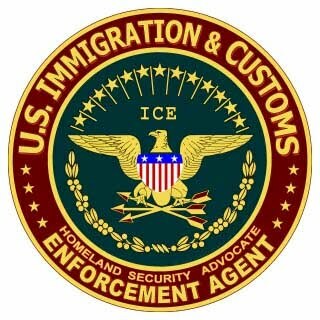 Three Immigration and Customs Enforcement agents were shot and wounded Thursday morning around 4 a.m. while executing a search warrant in Petaluma, outside of San Francisco, reported KABC. The agents suffered non-life threatening wounds, the station reported. The agents were executing a federal warrant related to a 2010 gang related triple homicide, the station reported. The suspect was arrested, the station reported. Posted: 5/3/12 at 5:36 PM under News Story.